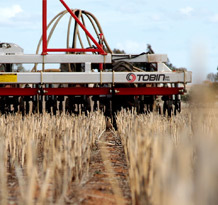 Tobin No-Till are world leaders in the development of No-Till seeding technologies. 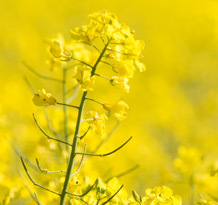 Designed and developed in the centre of the eastern Australian wheat belt, and proven across the world operating on four contents and countless soil types. Our technologies allow the world's best no-till farmers achieve progressive programs and results in the most challenging conditions. With planter models ranging for the most marginal broardacre crop production through to intensive silage and pasture rejuvenation. Have us send you out a Free DVD on No Till Farming using the Tobin Drill. The DVD feature farmers across land speaking of their experiences. A good disc planter should halve your fuel bill compared with conventional planters due to the lower energy requirements of the discs machines.